Today's topic was actually a challenge for me, mostly because when a favorite author releases a new book I usually read it immediately... which means I don't have many TBR books from my faves. 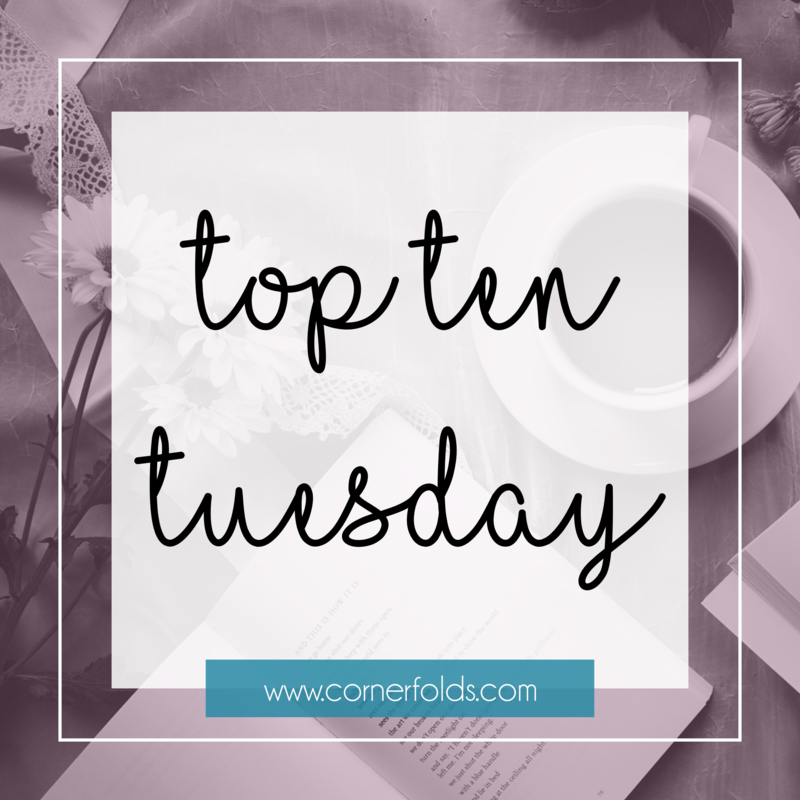 This week on my blog, favorite = I've read at least a couple of their books and loved them! Some on the list are upcoming books from my all-time faves that I can't wait to get my hands on!